As many on here have shared, with the closing of Adobe FormsCentral I have moved my service to you. This must be great news for JotForm as I am sure it has created a boom in sales for you guys. I have to say that I am very satisfied with your product and in numerous ways prefer JotForm to AFC. There is one feature that I am sad to lose however and wondered if you can shed light on if JotForm has a comparable option. 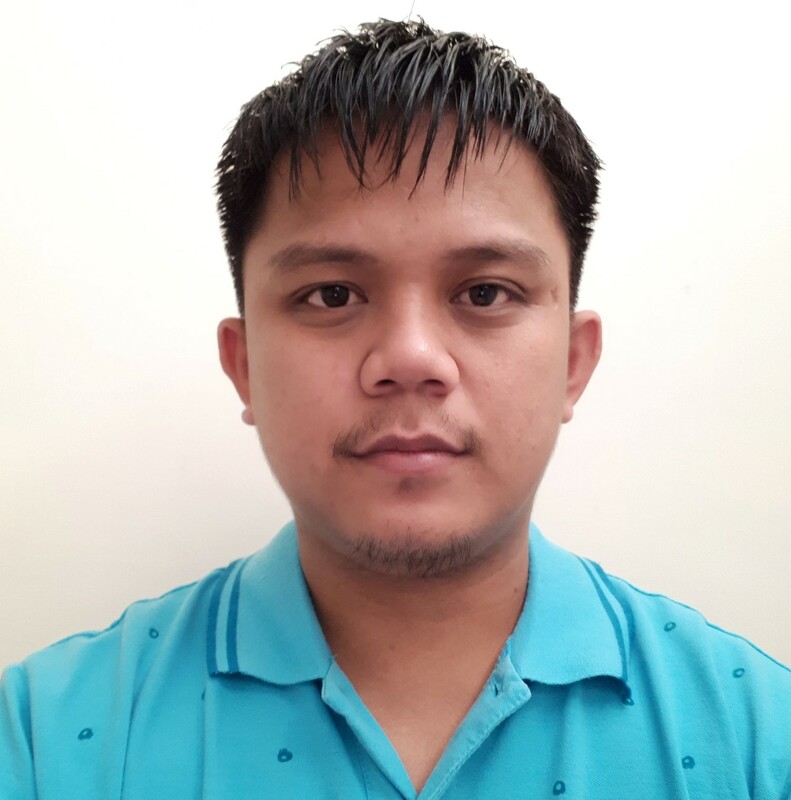 In AFC, their response view database was very user friendly and what I liked most about the product, I could have several users log in and work off of it at the same time. One of the ways we use this program is for employment applications for 5 locations in which we receive thousands of applications and use the response view feature as a app flow database. Currently I have used the integration feature in JotForm to google docs but I don't really like how its working for the way we need it. Do you currently or are you working on a database similar to AFC response view feature? We are happy hearing that you have found our product better than AFC in numerous ways. 1. You can either Share the Submissions View Page: With this option, you can set up a password and share them with your internal users. 2. You can create sub-users and allow them to access your form and submissions view, please check this guide for further information. Thank you, but you didn't really answer my actual question. 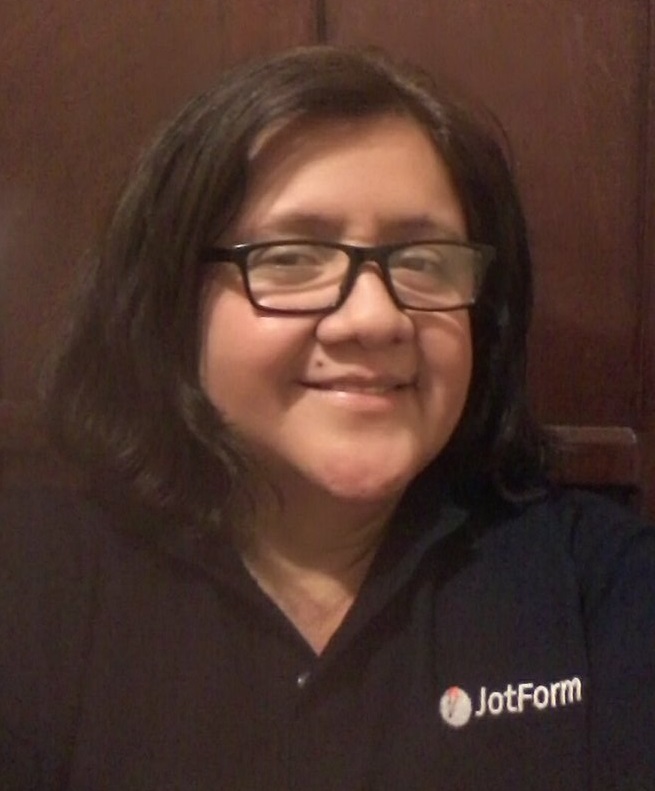 Hello and welcome to Jotform! About your question: Do you currently or are you working on a database similar to AFC response view feature? 2. They are working on a simple way to import your existing Adobe Form Central data to Jotform. In addition, you can also create an HTML Table or Grid Listing Report for your team to check the submissions without you adding them as your sub-account user. Thank you and I hope that answers your question. I wonted to add to my colleague above in regards to importing Adobe Forms tools. We have just released a new tool that can import your forms and submissions into our system. 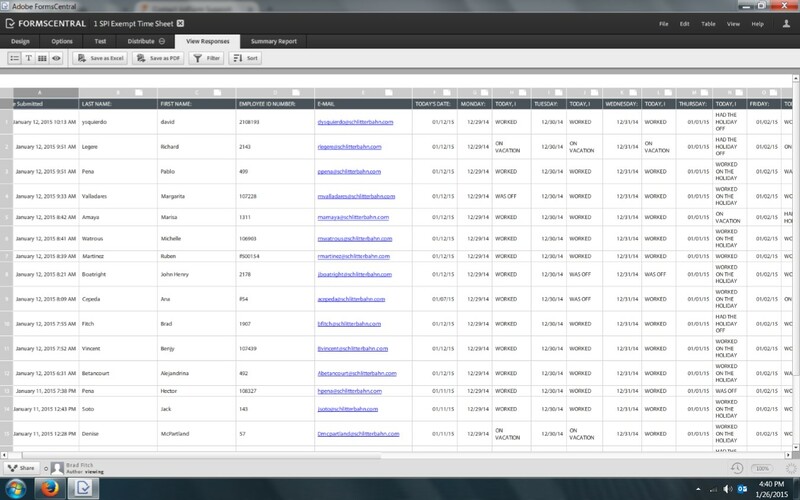 Also based on the screenshot you have provided, it seems that it is just an excel report (by the looks of it) and you could use the reports already mentioned above, but you could also add the Google Spreadsheet integration to your jotform and have your people open the Google Spreadsheet to see all submissions. Even if opened, practically instantly as a new submission is made, the entry is added to the spreadsheet as well.